As the build out of our next scale of operation proceeds, several key milestones will be met. The first milestone has been completed: Our Level A downstream algae extraction line. 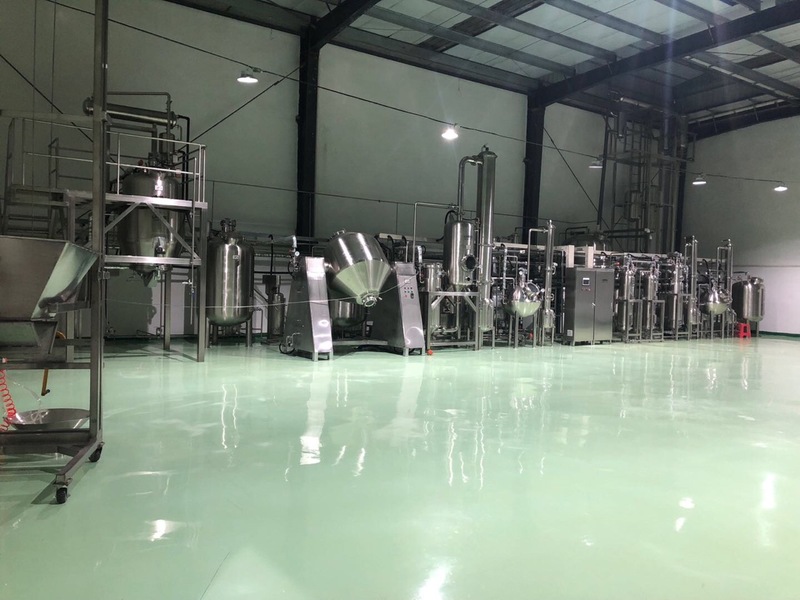 We have completed the facility construction and assembly of our Level A line now enabling us to process our first commercial-scale batches of our Omega-3 rich Nannochloropsis salina algae powder. This line enables the extraction, isolation and purification of our eicosapentaenoic acid as well as ethyl-esterification and further concentration to levels exceeding that in fish oil. Higher concentrations meet market demands for higher levels of EPA in smaller dosage forms. Now comparable doses of EPA can be delivered in capsules half the size of those with fish oil. Our Level A line boosts per run processing capacity 50X over our pilot scale line with runs of 100kg to 200kg of algae powder. As our algae cultivation capacity rises, we will build out our first Level B downstream algae extraction line, which will again boost per run capacity to 2000kg per run.